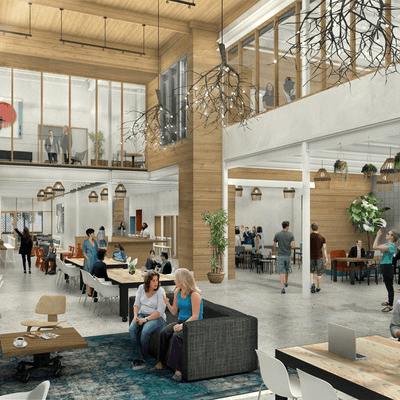 The folks who brought us Vuka, one of the most iconic coworking spaces in Austin, have something new up their sleeves. Now branded as the Vuka Collective, this local group encompasses Impact Hub, the coworking arm; Gather, the new name for Vuka's event venues; and Wake Up, a workshop series. "Vuka has evolved into Vuka Collective. At the end of the day, Vuka means to awake or be awaken," says Vuka co-founder Brian Schoenbaum. "It's been a journey of how we articulate that because it influences everything we do." The original Vuka office at 411 W. Monroe St. became an Impact Hub branch in 2016, joining a worldwide network of "more than 80 locations and 11,000 members across 50 countries." 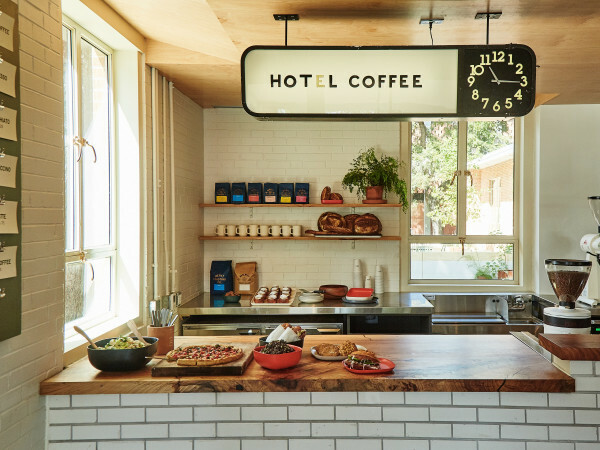 In addition to the flagship location in South Austin, two new outposts opening soon. 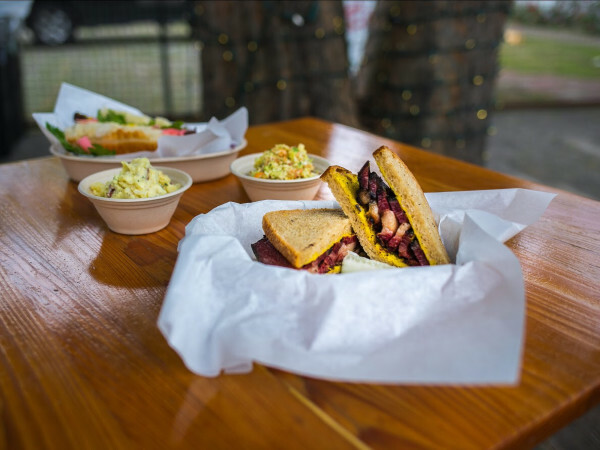 The first of the two new locations will open in North Austin at 5540 N. Lamar Blvd. on Thursday, February 2. The integrated space was designed by Schoenbaum, Michael Hsu Office of Architecture, Principal Architects, and Chris McCray of McCray & Co. Goods and Services. 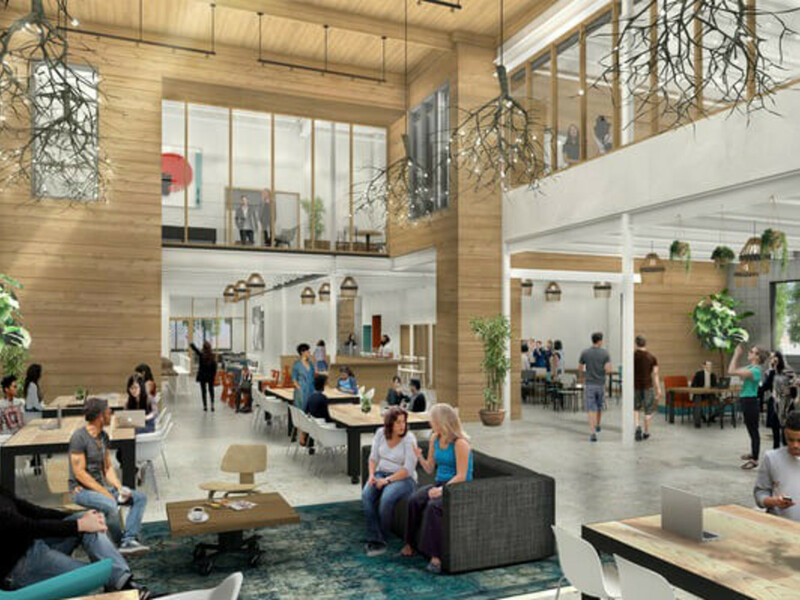 Impact Hub will feature the standard mix of general coworking areas, dedicated desks, and private offices. The space can be converted into a turnkey event venue, managed by Gather, with enough room for 450 people. Keeping in line with Vuka's community-focused mindset, the event production team offers a sliding scale for nonprofits, so charity organizations have an affordable spot to host fundraisers and other important meetings. 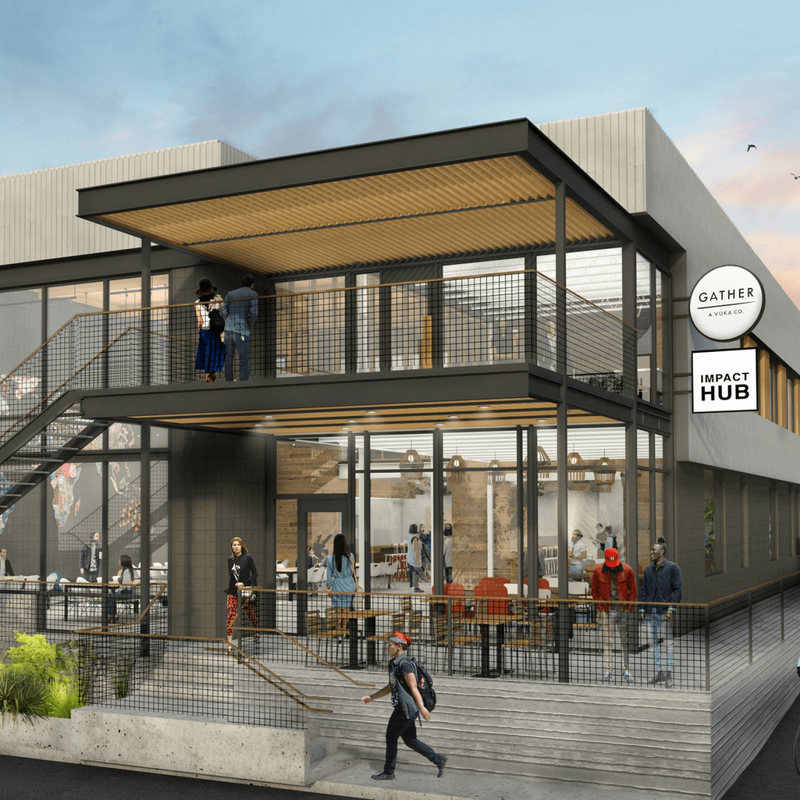 The third Impact Hub is currently under construction at The Yard, the new mixed-use development for creative businesses in South Austin. 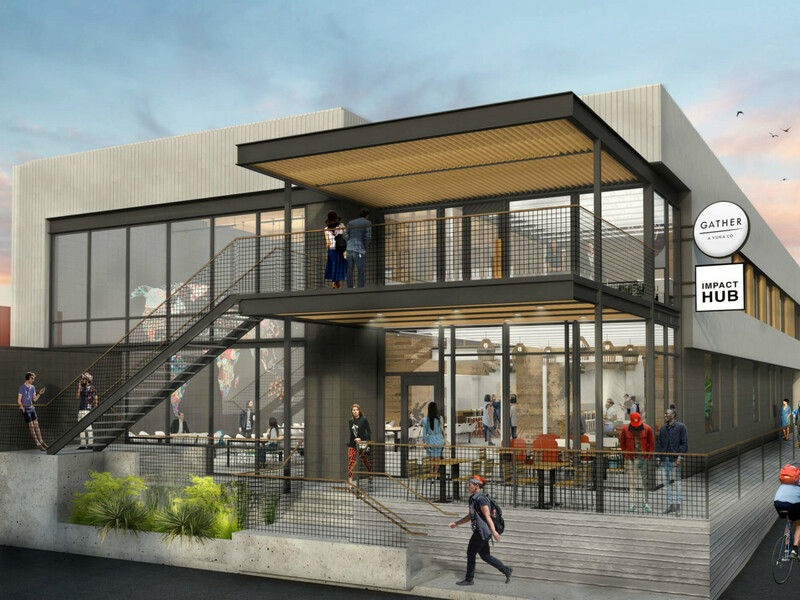 When it opens next year, it will also offer a Gather space for events. 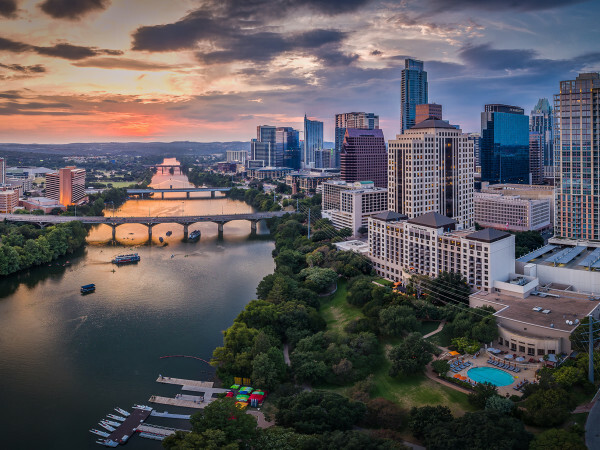 The two Vuka Collective branches join Austin Winery, St. Elmo Brewing Company, and Still Austin Whiskey Co.
To celebrate the debut of the North Lamar locale, Impact Hub is hosting a launch party on February 2.